Excellent Opportunity in a Booming Area. 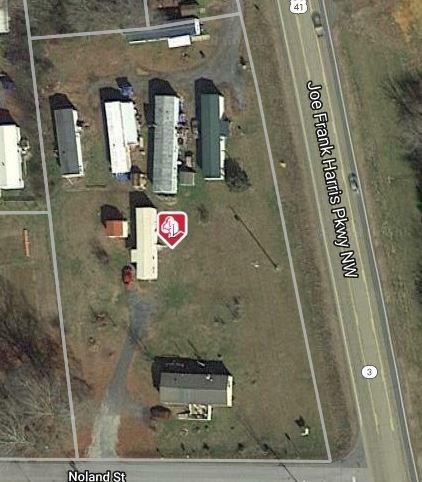 You can buy this 1.38 Acres in an INCREDIBLE LOCATION on Highway 41 with double road frontage on 41 and Noland St. Right-of-way does NOT eat up this land like other properties in the area. There is a need for shopping and restaurants in the Adairsville area. What can you put here? The possibilities for this lot are endless. Current Trailer Park is closed, trailers are being removed. Listing provided courtesy of Fit Realty, Llc.